On Oct 21st, I conducted a Q&A session at the L&D Global Community to answer questions on – How to Define, Measure and Deliver ROI (Return on Investment) for Training. This Q&A was conducted on community’s online forum and I faced questions from across Indian L&D community! It was great to see so many questions flooding in which clearly represented the need to practice stronger and more robust training plans. Thanks to Mr. Surya P Mohapatra, India Leader – Head Knowledge and Capability at Hewlett Packard Global Business Services, and L&D Global – Learning and Development Group – for enabling this forum. Sumaa: In what kind of interventions we should not consider ROI? Me: In my experience and understanding, if you don’t gauge ROI, most likely you wasted money on intervention. Yes, unless you wanted it only to be an FYI or a constructivist approach. 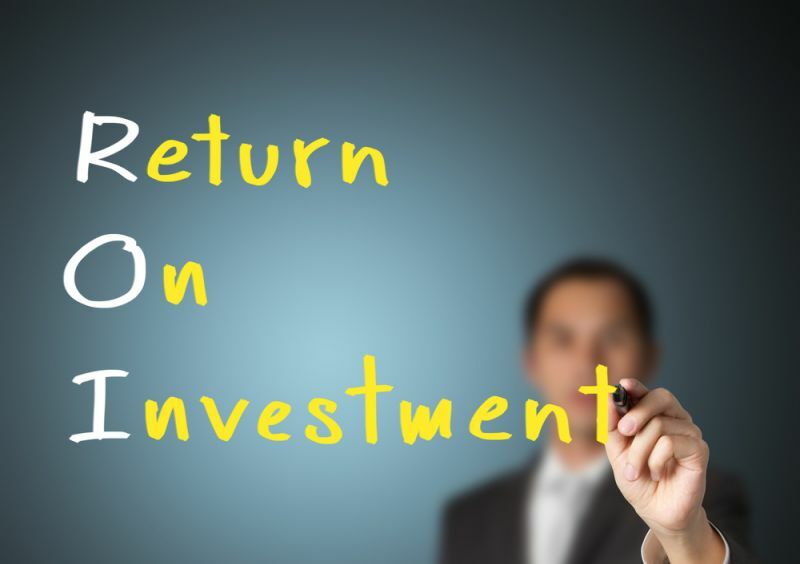 ROI or more famously now, ROE (Return on Expectations) has got bright spot-light in today’s transactional world. And why not, the Business Leaders want to know where their investment (emotional & financial) is leading to. But if you look closely, ROI doesn’t really have much to do with Business Leaders expectations really. It’s simply to do with what one learns and so what one adopts; and maybe then ultimately delivers. If you want your training intervention to be structured AND progressive, focus on designing and implementing ROI plans. Bhavesh: What steps /corrective measures need to be taken into consideration while measuring or Defining ROI of a Training Initiative. Me: One needs to identify and/or follow – 1) Readiness of learner(s); 2) Management Support; 3) The expectations and whether they are achievable; 4) Duration of the intervention and eventual gap to display the lessons. The prime goal of learning is application. Now, learning may happen in a personal space but the application needs much support and recognition of several factors around. The factors mentioned above are some of the very crucial ones. Arun: What are the methods to measure ROI? Me: – Interviews, project based assignments, pre and post questionnaires, management ratings etc These methods differ from intervention to intervention and it is upon the designer to pick what’s best. (Instructional) Designer must be aware and extremely in sync with what’s required. One cannot apply one-size-fits-all theory when looking for methods to measure ROI. However, it’s helpful here to understand business leader’s expectations and the support they can extend to measure ROI. Malini: Is it possible to calculate ROI for Behavioral Skills training programs & what would be the parameters in which it’s calculated? Me: It is absolutely possible to calculate ROI for a behavioral skills program. The parameters have to be discussed and listed by the designer of the program and they vary all the time. Tips – focus on what are the top two objectives, list the deliverables and key indicators around them; now create parameters and add weightage to them; here, consider how you want to create the ROI Gauging forum; and last but not the least, always consider the time, space and support factor. I personally believe, everything is math and science, even the behavior we display! Rina: I have two questions. 1. We talk a lot about L&D professionals and what they should know about training ROI. What about business leaders? What they should learn about training ROI? 2. What should Training ROI score card or dashboard in a company look like? Me: The business leaders must know what is learning and what all goes into designing an effective learning and the importance of their role in it. ; About the dashboard, it must enlist expectations, indicators, parameters, costs involved, pre and post change(s) observed. Well, am not saying Business Leaders should study Instructional Designing, am just saying, they must understand the principles behind Instructional Designing – the science that helps lay-out a complete learning plan! In that they must support in outlining not only the competencies but also the indicators against the competencies; and accordingly commit and support. Hope you enjoyed reading the excerpt above and found it useful.